If reliability is something you crave in a pair of shoes (if it isn’t, you may need to reconsider), I bet you have Cole Haan in your closet. 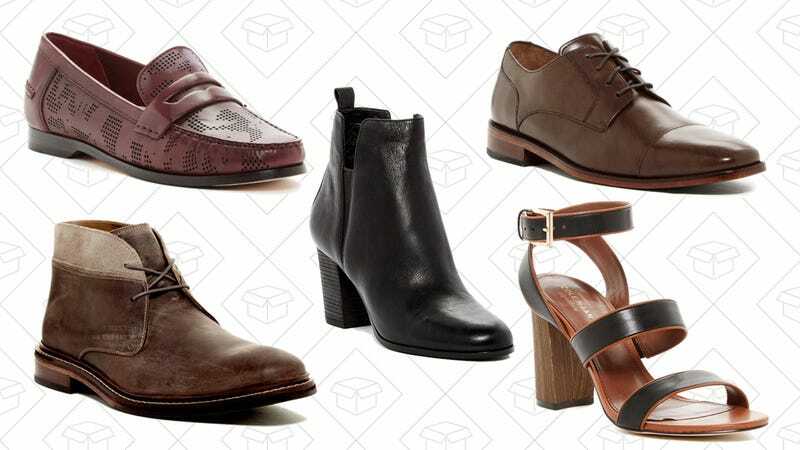 And if you’re looking for a new pair but don’t want to spend the normal asking price, Nordstrom Rack is having a huge sale on everything Cole Haan. Men’s and women’s styles, plus handbags and women’s outerwear are included.